Your love story told through creative, cinematic film videography. 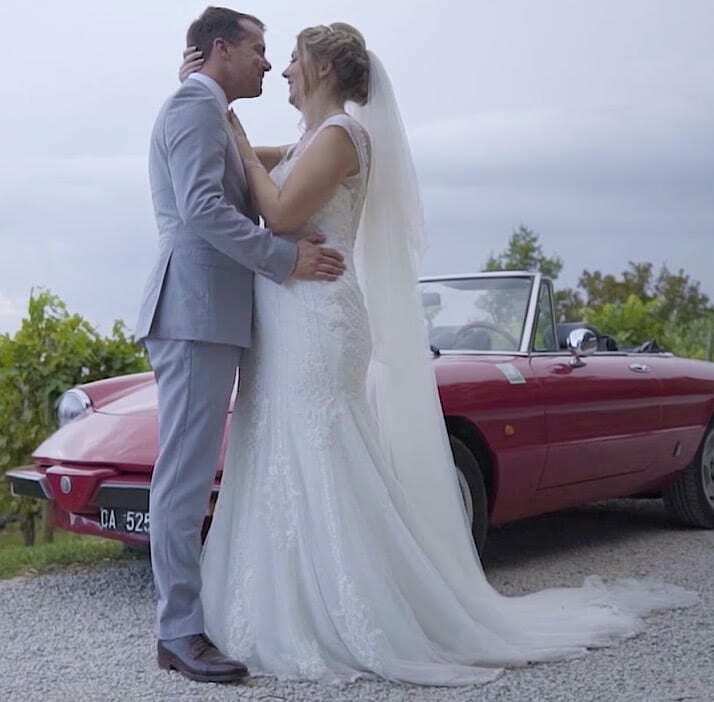 We’ve perfected our craft to provide you a truly customized wedding video capturing your priceless moments, raw emotions, and authentic reactions celebrating one of life’s greatest events, Your Wedding Day! Your Wedding. Your Style. Your Story. The critical process of video coordination with the bride, groom, and wedding coordinator well before your special day. We dedicate intimate time to get to know you as a couple and your unique love story to ensure we tell it your way, your style. Extra care and considerations are taken with framing, focus, camera movement, sound, special lighting and specific moments to create that cinematic look and feel. Multiple edit stations running the latest software. High quality, calibrated A/V monitoring systems to correct color and transcode footage for visually stunning films. Add a dimension to your story with drones that captures stunning high-definition aerial footage that is both stable and fluid. Through the enjoyment of getting to know you and your journey, we develop the unique narrative that others so often don’t see. It’s in the eyes of your father dancing with you, the first look of the groom watching his bride walk up the aisle, or the contagious laughter of the best man’s private joke during his toast. We have a great passion for people like you and telling your compelling love stories. Life Event Films added a whole new exciting and lively vibe to my entire wedding day! Honestly I can’t imagine what it would have been like without them there. Aside from the incredible and personal way they captured our day, their presence made the day feel momentous and intentional. The videographers and photographers were so helpful, intuitive, and quick to respond to any expectations my husband and I had for capturing the big day. My expectations were exceeded in every way and I will be recommending them to all! Life Event Films far exceeded any expectations! Seeing my film allows me to live out my wedding day again, but through the eyes of a guest. It’s incredible to see all the things I didn’t realize I missed...but now it’s forever captured on film! Impressed is an understatement! Well that just made me cry!! I'm at work, and I only got through the first 10 seconds! Thank you so so much Life Event Films!! Beautiful work! !